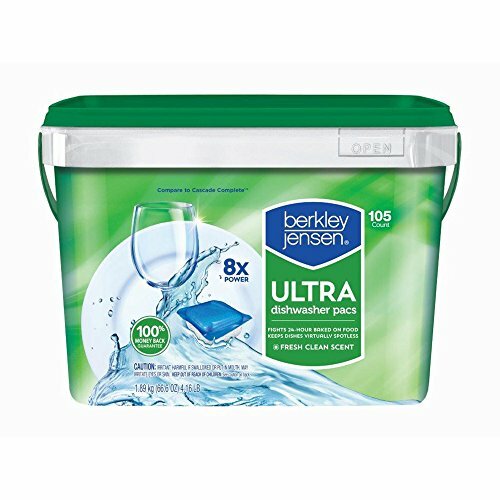 Berkley Jensen Dishwasher Pacs are a convenient pre-measured dose of their advanced cleaning formula. They contains powerful cleaning ingredients combined with bleaching agents to power away tough stuck on food for sparkling clean dishes every time. If you have any questions about this product by Berkley and Jensen, contact us by completing and submitting the form below. If you are looking for a specif part number, please include it with your message.